Eye brow pencil – They help to fill in sparse areas of the brows which make it look full and natural. When applied with a steady hand try to follow the way of the brow. I make an outline right outside my brow and then fill it in lightly so that it’s not too dark and over powering. 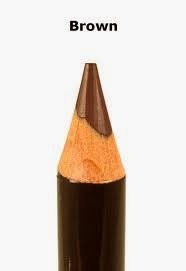 Since my hair is dark brown I use a dark brown pencil to match. 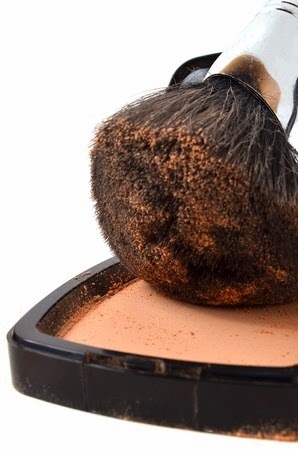 Face powder – Face powder is perfect for wear after applying a moisturizer. Personally I do not like foundation as it is often oily and causes me to break out so when I apply face powder it goes on dry and the finish is smooth. I sometimes use a primer before the face powder if I am going out in the evenings. 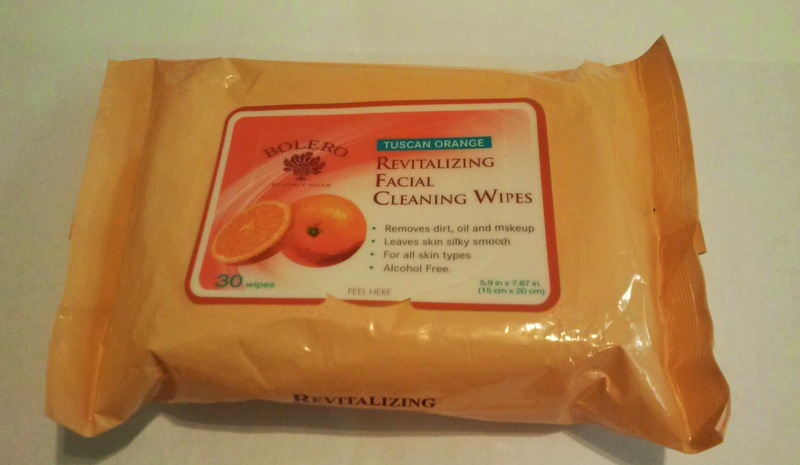 Make-up remover towelettes – These are a must in removing makeup after a long day. It is important to remove all traces of make up with a towelette because some areas like the crease of your eyes, eyeliner and mascara is difficult to remove with just soap and water. Of course soap and water is necessary afterwards you do not want to do it before or you might have a face towel full of makeup. This contains salicylic acid which is a powerful acne fighter. 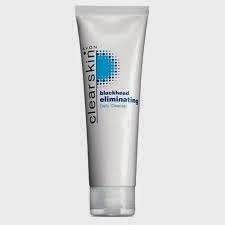 It is very effective for frequent breakouts and helps eliminate the acne scars when the blemish is gone. It also leaves your skin incredibly clean and fresh after use. Moisturizer – A good moisturizer is a staple for me because it is a good base before applying my face powder in the mornings. Always use a day time moisturizer with a spf to protect your skin from the damaging effects from the sun. Also good to note that using a moisturizer at night helps make skin smooth and soft in the mornings. These are my main beauty essentials that I gotta have.